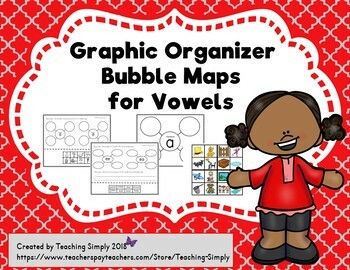 Introduce graphic organizers while simultaneously teaching and reviewing short and long vowel sounds! 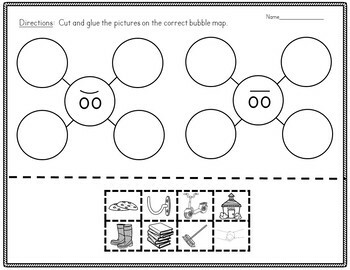 This resource comes with pictures and words to allow for easy differentiation and scaffolded instruction. There is something for every level of student. 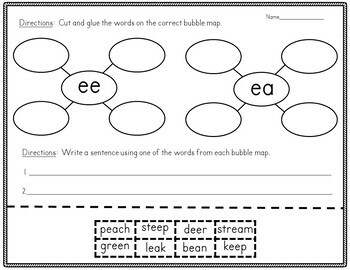 Great for RTI, special education, and ELL!